You are currently viewing Archived reports for the week of 13 May-19 May 2009. 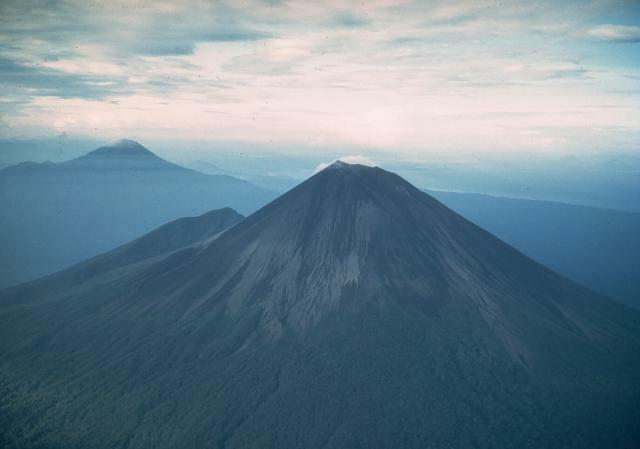 On 19 May, INGEOMINAS reported that gas plumes from Galeras occasionally contained some ash during the previous four days. 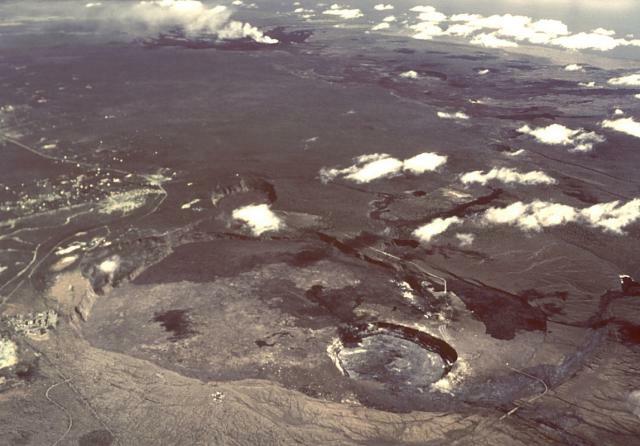 An overflight on 17 May revealed gas emissions emanating from multiple points inside and outside of the main crater. Some thermal anomalies surpassed 180 degrees Celsius. During 17-18 May, two M 2.9 earthquakes occurred 6 km SSE at depths of 2-3 km, and on 18 May one M 2.3 earthquake occurred at a depth of 3-5 km, 5 km SSW. 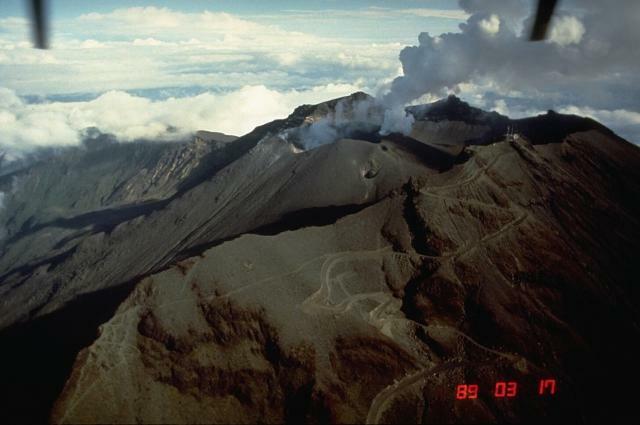 The Alert Level was lowered to III (Yellow; "changes in the behavior of volcanic activity"). Based on analysis of satellite imagery, the Darwin VAAC reported that on 13 May an ash plume from Manam rose to an altitude of 3 km (10,000 ft) a.s.l. and drifted about 20 km SE. 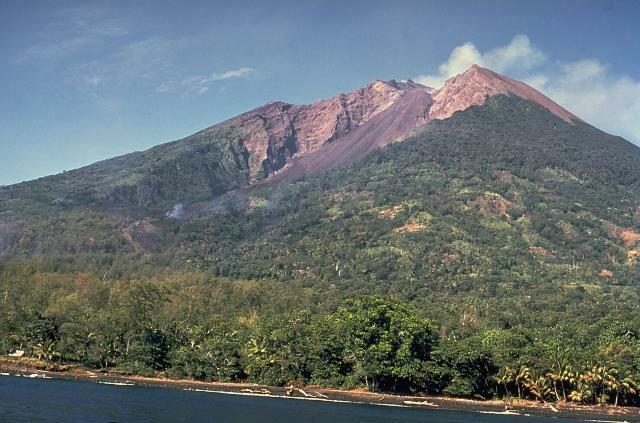 Based on analysis of satellite imagery, the Washington VAAC reported that on 19 May a diffuse plume from San Cristóbal drifted 45 km SW.
Based on analysis of satellite imagery, the Darwin VAAC reported that on 14 May an ash plume from Dukono rose to an altitude of 3 km (10,000 ft) a.s.l. 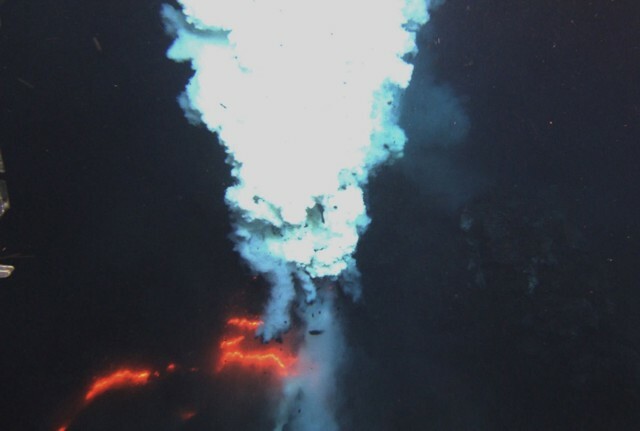 and drifted 110 km N.
During 13-19 May, HVO reported that lava flowed SE from underneath Kilauea's Thanksgiving Eve Breakout (TEB) and rootless shield complex through a lava tube system, reaching the Waikupanaha and Kupapa'u ocean entries. 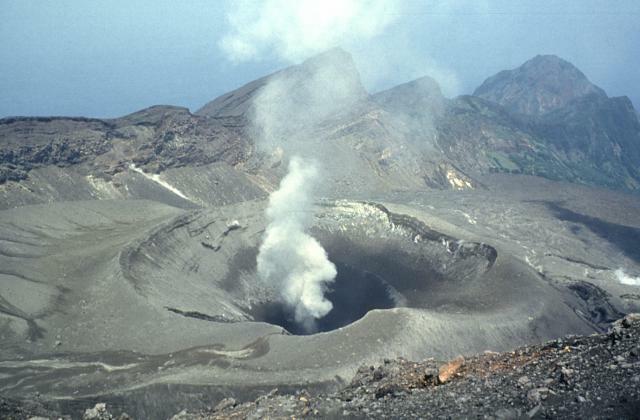 The vent in Halema'uma'u crater continued to produce a predominantly white plume, occasionally tinged brown, that drifted mainly W. Various amounts of tephra, including Pele's hair and irregular pieces of vesicular glass, were retrieved from collection bins placed near the plume during the reporting period. A molten lava pool near the base of the cavity, deep below the floor of the vent, produced incandescence of variable intensity. 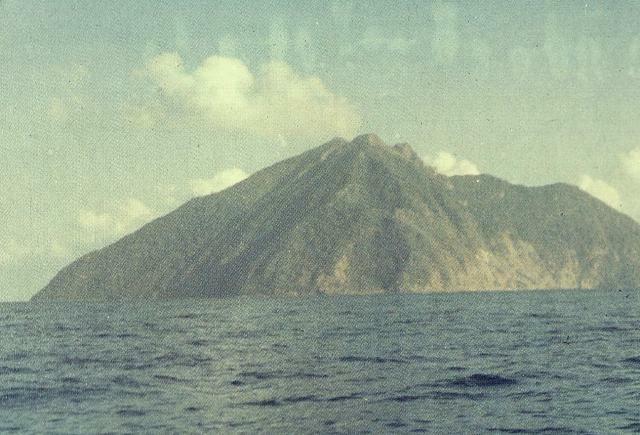 Sounds resembling rushing gas and rockfalls were sometimes heard in the vicinity of the crater. 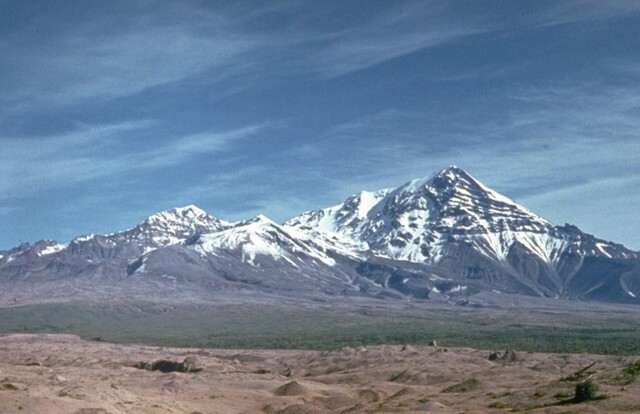 The Washington VAAC reported that, although ash from Reventador was observed by IG on 15 May, an ash signature or a thermal anomaly was not detected in satellite imagery. 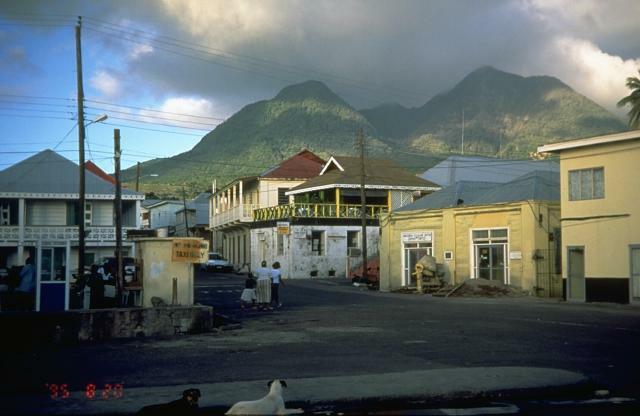 MVO reported that during 8-15 May activity from the Soufrière Hills lava dome was generally at a low level. 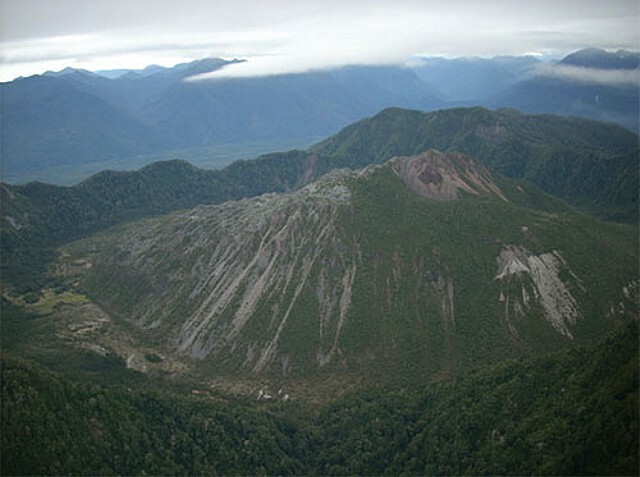 Multiple lahars traveled down several ravines during 12-15 May. 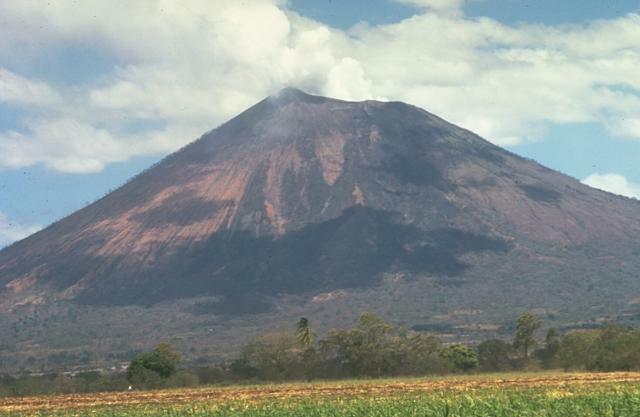 Heavy rainfall caused erosion of the lava dome and pyroclastic flow deposits that were still hot; steam plumes occasionally laden with ash occurred periodically from the base of Tyre's ghaut and were visible from MVO. The Hazard Level remained at 3. The Tokyo VAAC reported an explosion from Suwanose-jima on13 May, as stated by JMA. Details of possible resultant ash plumes were not reported. Based on analysis of satellite imagery and a pilot observation, the VAAC also reported that on 17 May an ash plume rose to an altitude of 2.1 km (7,000 ft) a.s.l. 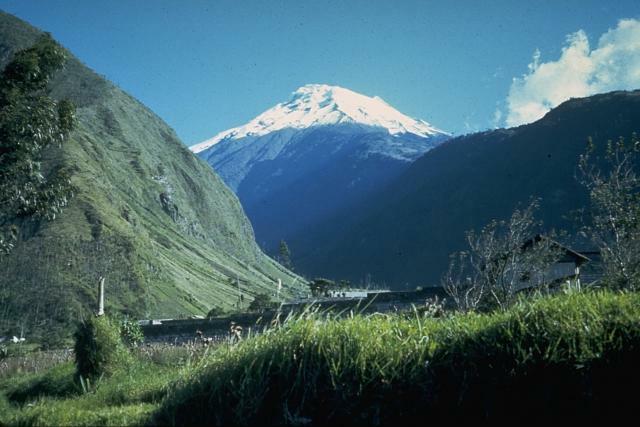 The IG reported that inclement weather sometimes prevented observations of Tungurahua during 13-19 May. Roaring noises were occasionally reported. On 13 and 18 May, a fine layer of ash fell in Manzano, 8 km SW. On 15 May, explosions and sounds resembling rolling blocks were noted. 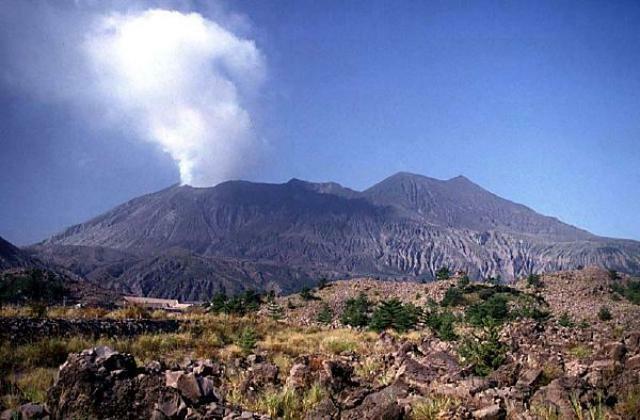 An explosion generated a steam-and-ash plume that rose to an altitude of 7 km (23,000 ft) a.s.l. and drifted ENE. 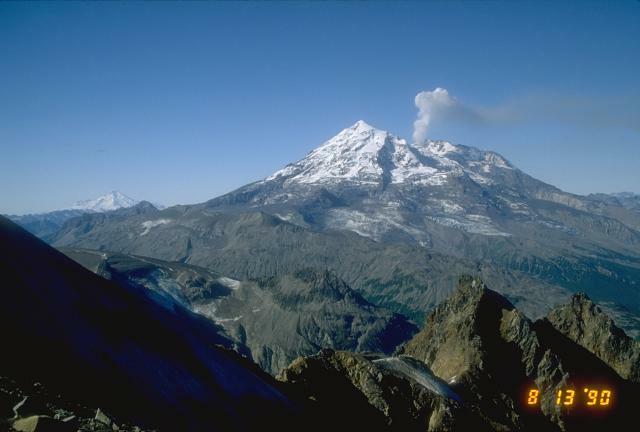 During 16-18 May, steam and steam-and-ash plumes drifted NW, W, and E. During 17-18 May, blocks were heard or seen rolling down the flanks. 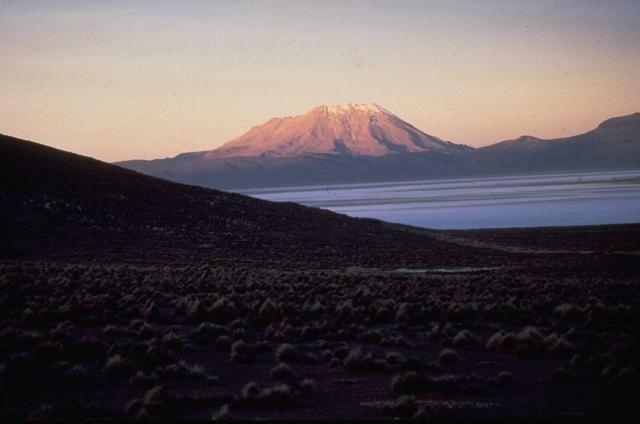 Based on pilot observations, analysis of satellite imagery, and SIGMET notices, the Buenos Aires VAAC reported that during 15-19 May ash plumes from Ubinas rose to altitudes of 5.5-7.6 km (18,000-25,000 ft) a.s.l. and drifted SW, NW, and SSE. 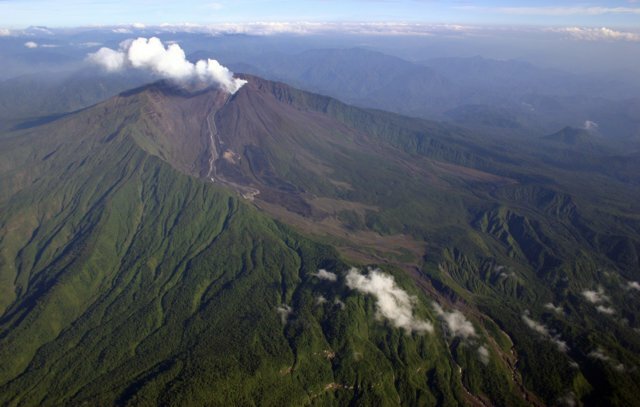 RVO reported that white vapor plumes from Ulawun's summit crater were emitted on 10 May and rose a maximum height of 1.5 km. 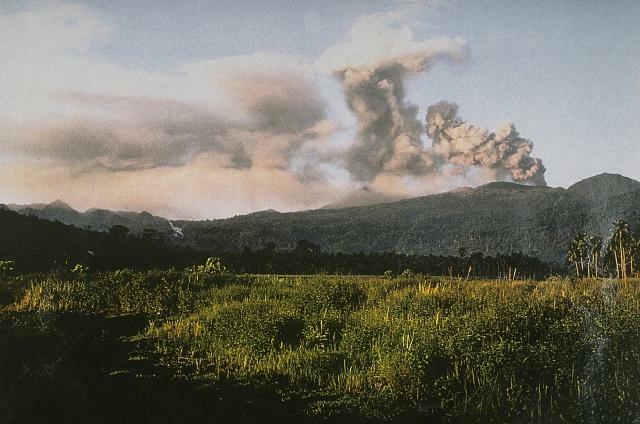 During 10-12 May, occasional roaring and rumbling noises were reported by villagers on the SE and S sides of the volcano. Weak fluctuating incandescence was also seen by people on the S side.